This cakes made using the cooked dough method, and that turned out perfectly. It is one of the best cakes I have ever tasted. 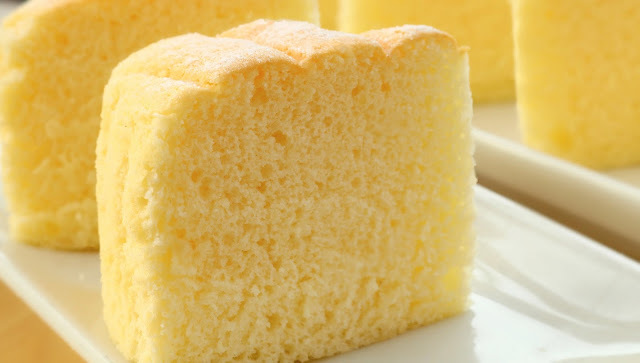 which is no fail for making buttery and moist butter cake and it's super light, cotton soft and fluffy texture. 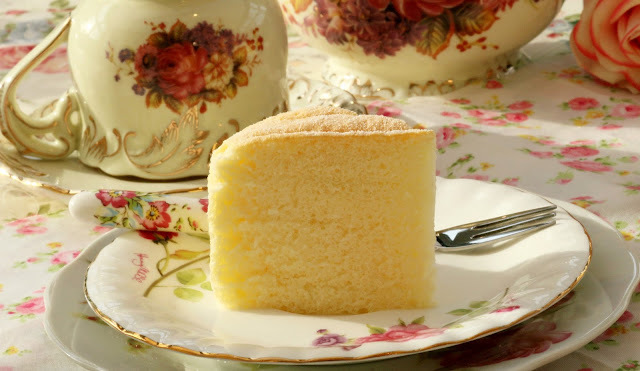 Such a perfect treat for afternoon tea with a cup of coffee. 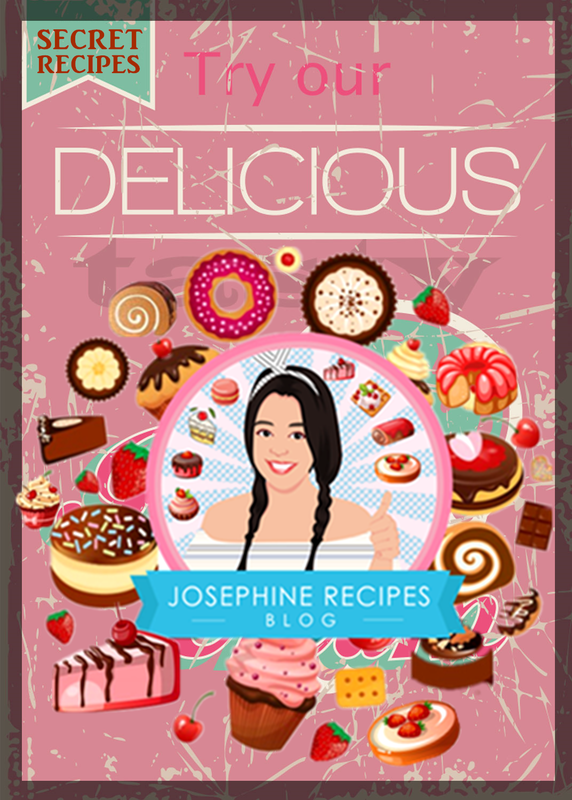 Here is a step by step recipe to make your cake turn out like it came from a Chinese bakery or even better than a real thing. You will need two 6-inch round baking pan or 1lb loaf tin. Line with the prepared round of parchment paper in the bottom and the sides and grease with butter. 1) In a saucepan, heat the butter over low heat, add milk and sugar, stir until melted. Turn off the heat, add the egg yolks one at a time and and beat for 5 seconds, add a pinch of sea salt and sift in the cake flour and whisk until smooth. 3) Strain the batter for extra smooth, and folding the egg whites into a smooth batter, and mix until incorporated. 4) Pour the mixture into the two, 6-inch prepared tin with baking parchment and use a spatula and smooth the surface. 5) Use a large baking pan for a hot water bath and Preheat the oven to 130°C and Bake for 40 minutes. Leave to cool at least 15 minutes, and remove from the oven. 6) Once the cake is cool, remove the lining. Transfer the cake to a plate for serving. Any leftover cake can be covered and kept in the fridge for 2 days. 1) Place egg whites in a clean, dry bowl, completely free from any grease, oil or water. Beating egg whites is a very important process, It will help your cakes rise with perfectly. Do not under or over beat the egg whites. As soon as the white have reached to stiff peak stage and fold them into your batter and bake immediately. 2) Fold the egg whites into the batter. cut a path down and don't stir and never use an electric mixer for this. 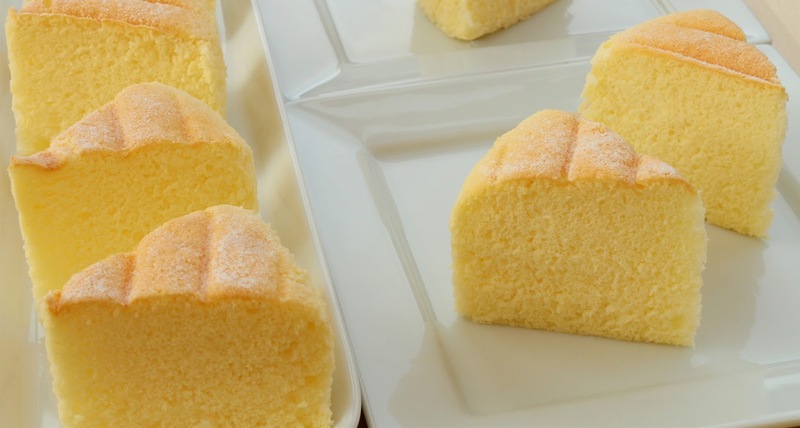 3) Do not bake the cake quickly at a high temperature and don't remove hot cake out of a baking pan. otherwise the cake could deflated, shrinks or crack on top. 5) Do you have a favorite brand of butter? Yes, Kerrygold, Lurpak Salted Butter and Tesco British Butter.